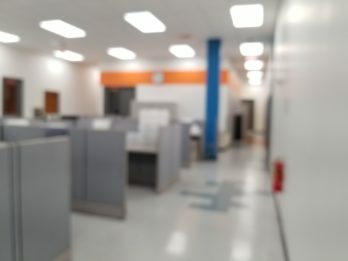 Our 15,000 square foot facility is equipped with 6 custom cleanrooms designed specifically to accommodate our substrate cleaning and UV replication processes. 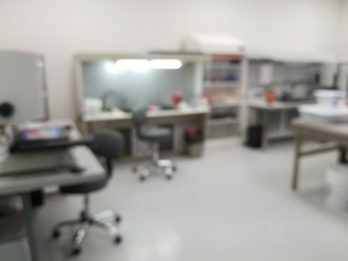 The facility is also equipped with thin-film coating and sputtering systems, phase-shifting interferometers, laser systems, spectrophotometers, and a full line of other metrology tools required to manufacture high quality custom replicated optics. 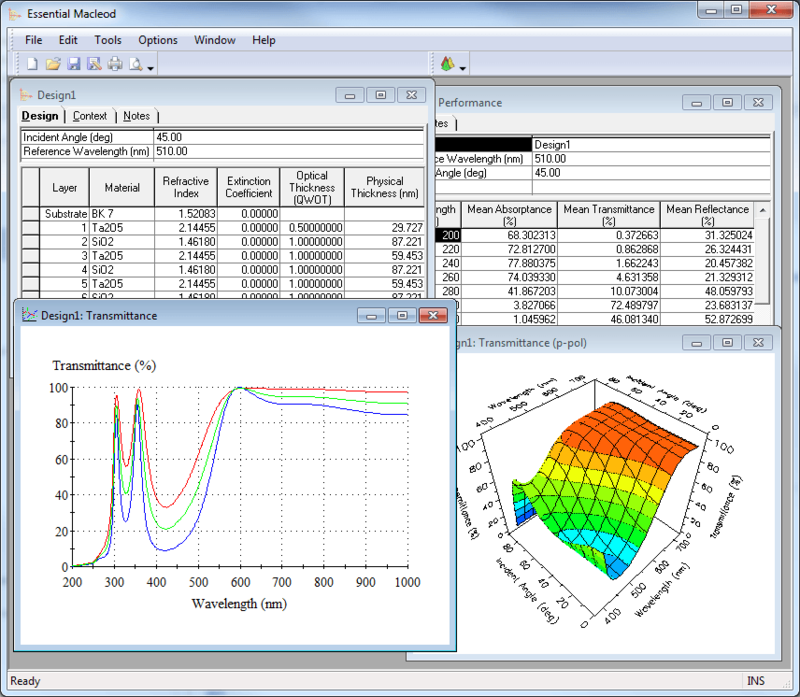 Holographix uses a variety of software tools to model the performance of optical systems and components such as diffraction gratings and microlens arrays. 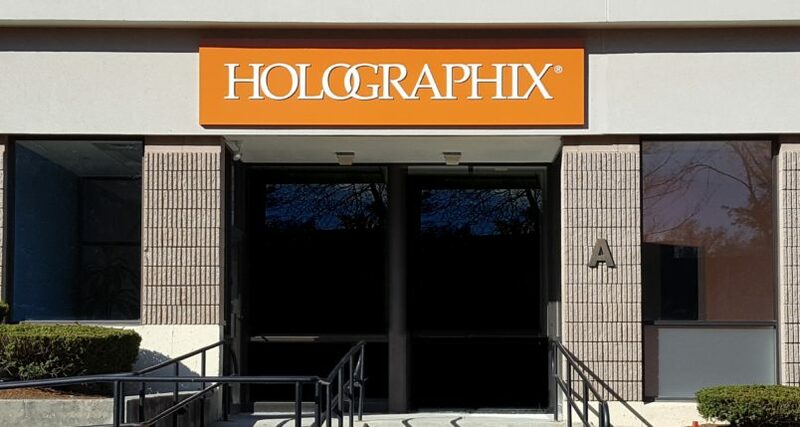 With a company-wide emphasis on quality, Holographix maintains a rigorous ISO 9001:2015 certified Quality Assurance program. Holographix’ facility is equipped with precision metrology equipment and a knowledgeable staff trained to operate the equipment. In-house database of proprietary CodeV and Zemax diffraction-based optical designs. In-house database of proprietary optical coating designs. Extensive experience in the design, mastering, fabrication, and assembly of diffractive gratings and optics.